Established in 1956, the National Taiwan Science Education Center (NTSEC) is the only national center for science education in the country. The Center’s permanent exhibition area displays rich contents related to Life Sciences, Physics, Chemistry, Mathematics and the Earth Sciences, and the NTSEC also hosts the most up-to-date science exhibitions in collaboration with other international and domestic museums. 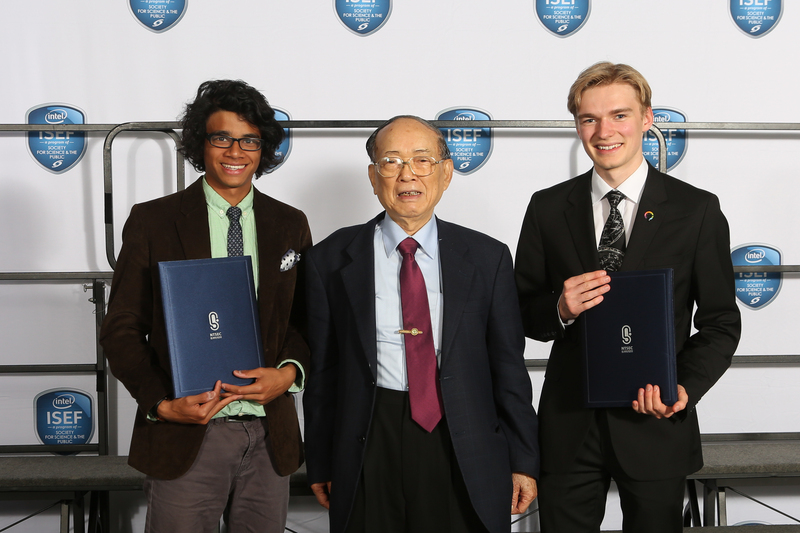 The National Taiwan Science Education Center, which hosts the Taiwan International Science Fair (TISF), provides awards at the Intel ISEF to encourage high school students for their excellent research.